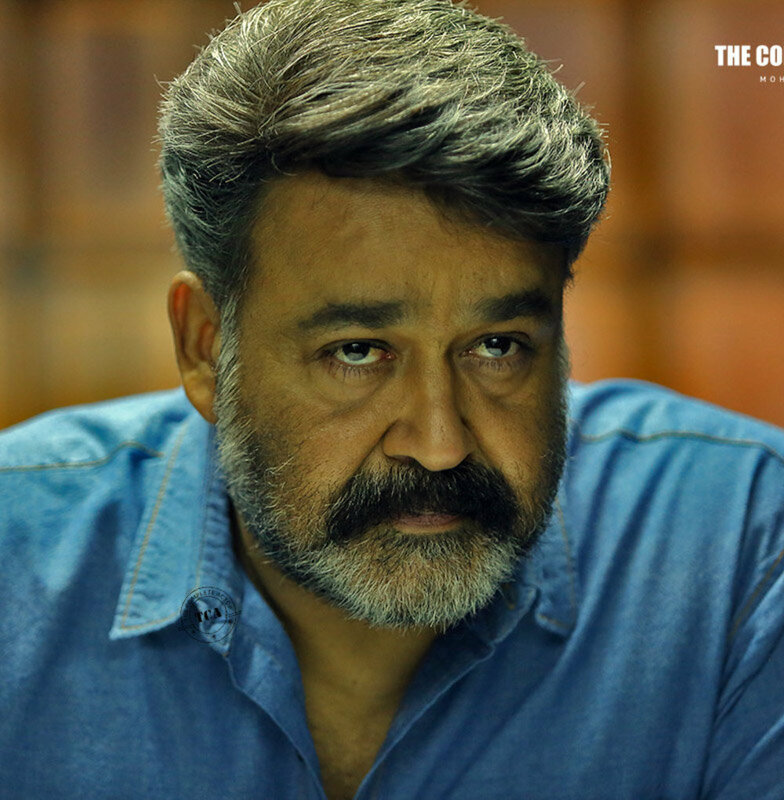 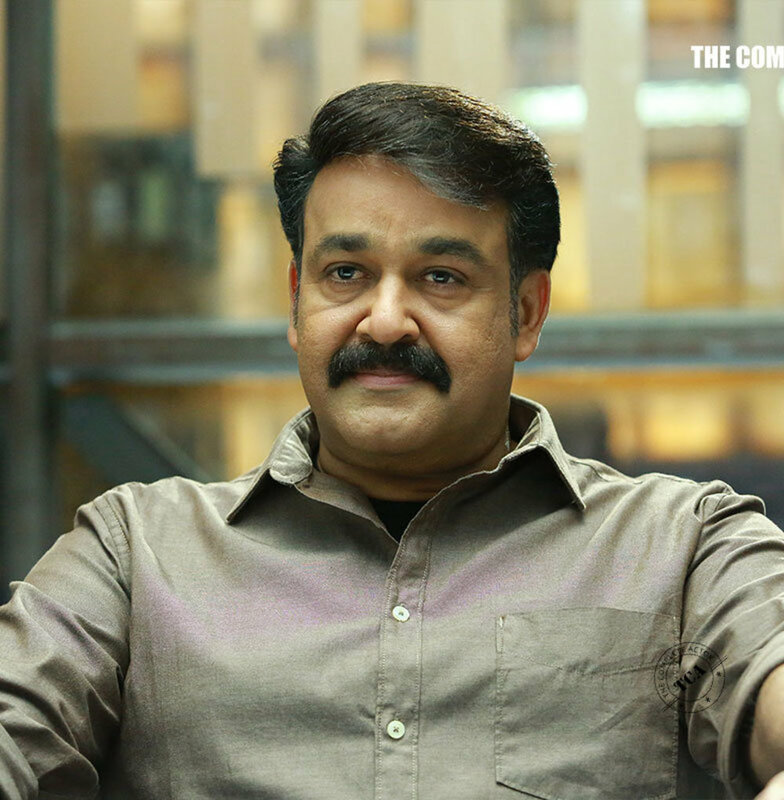 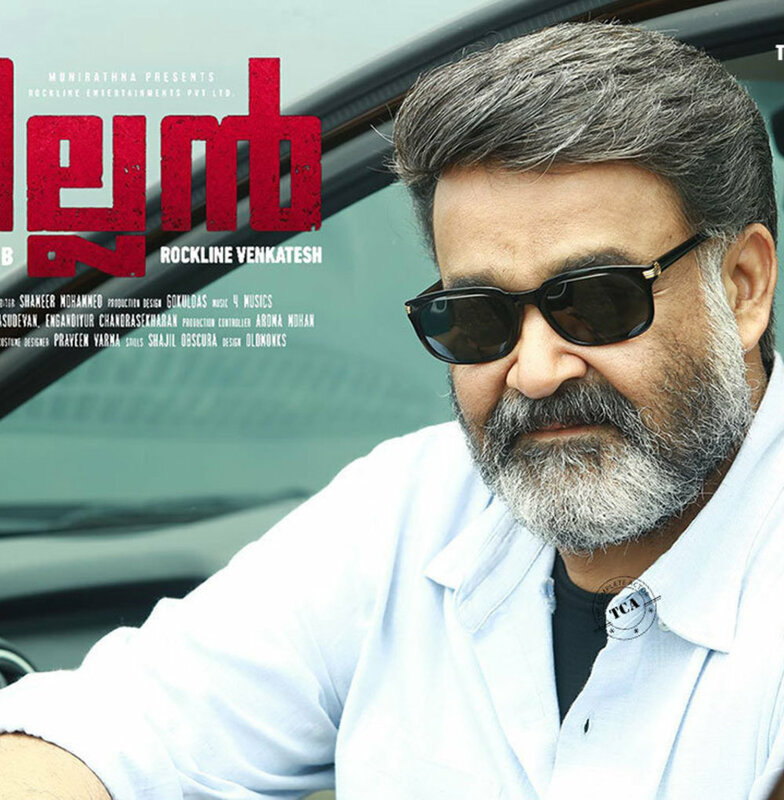 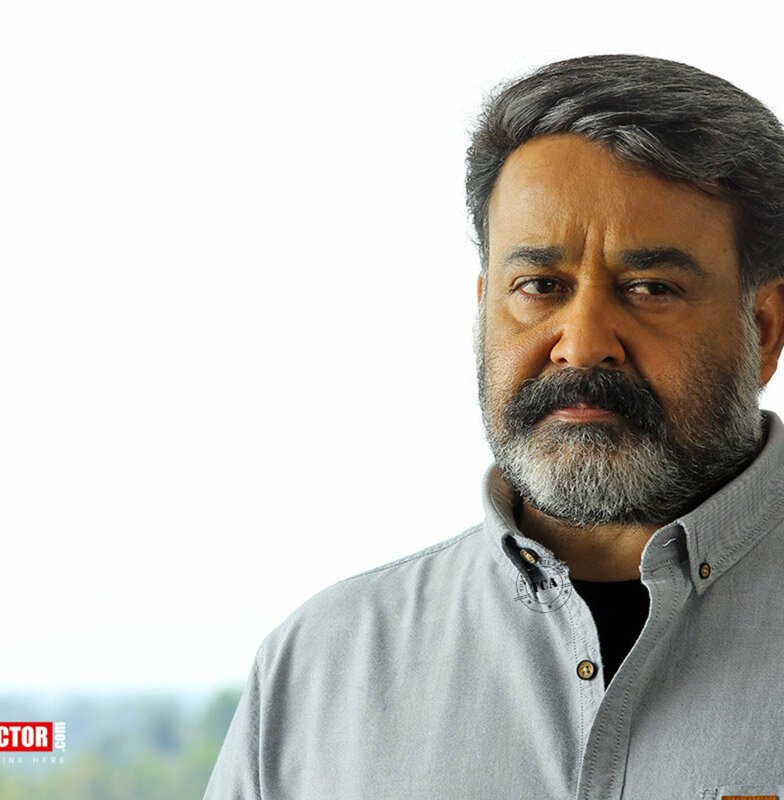 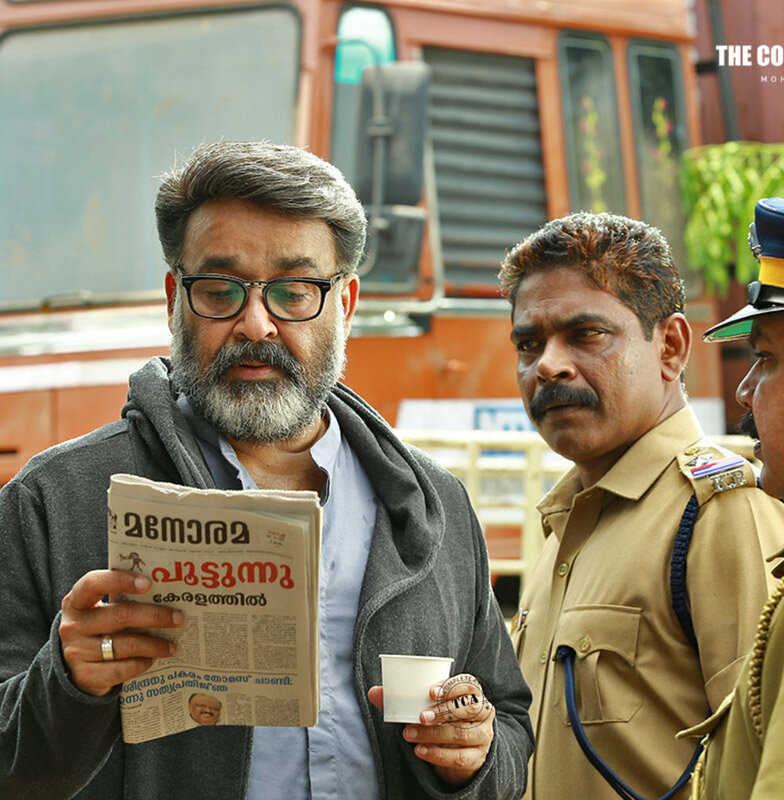 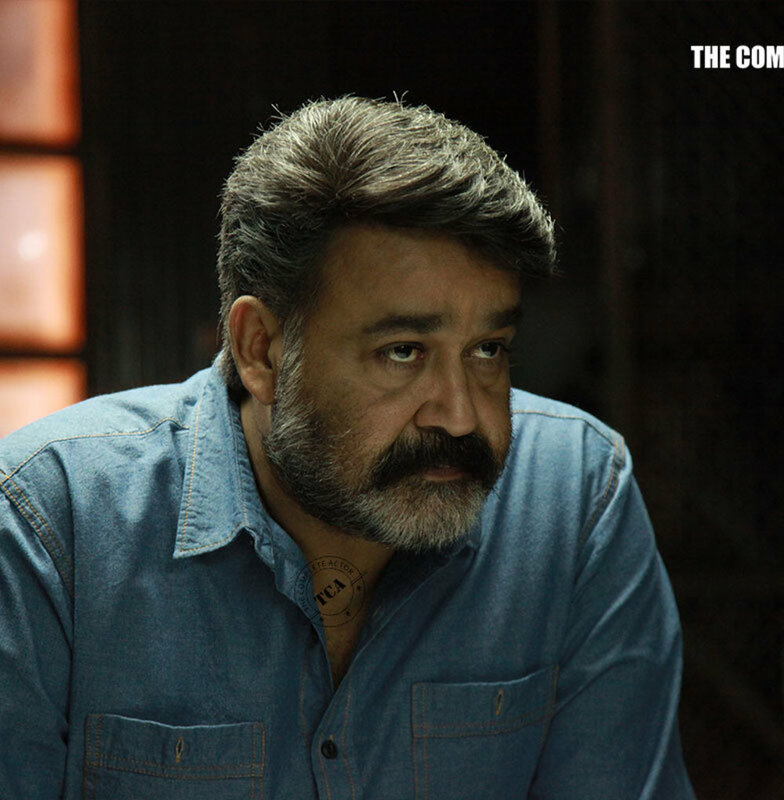 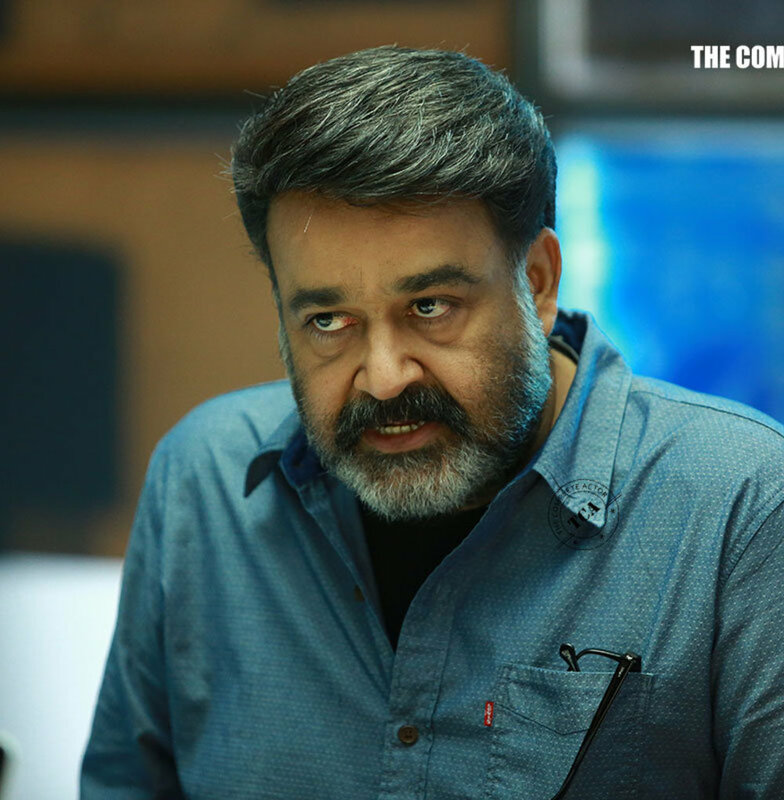 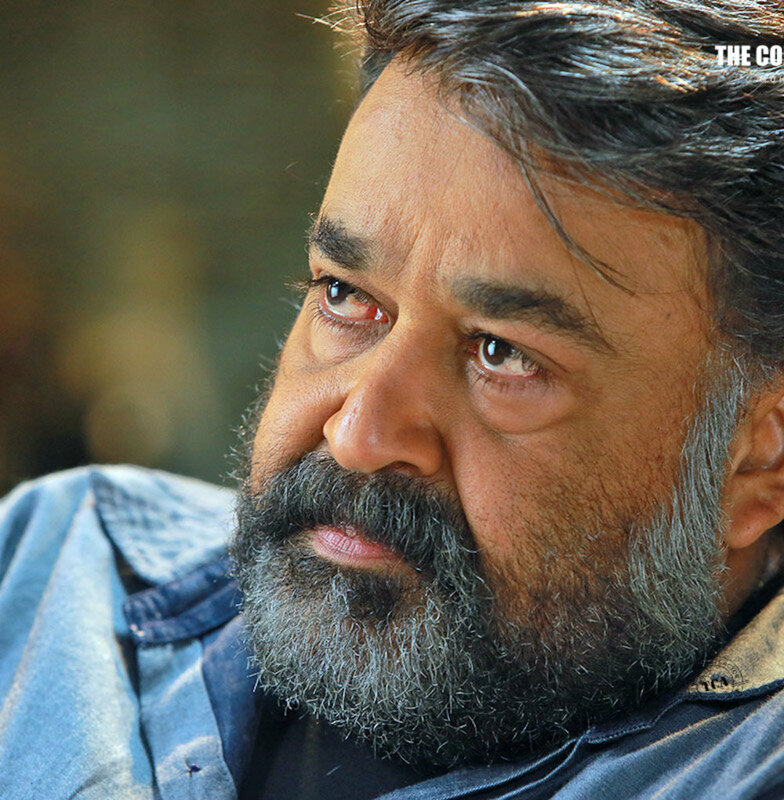 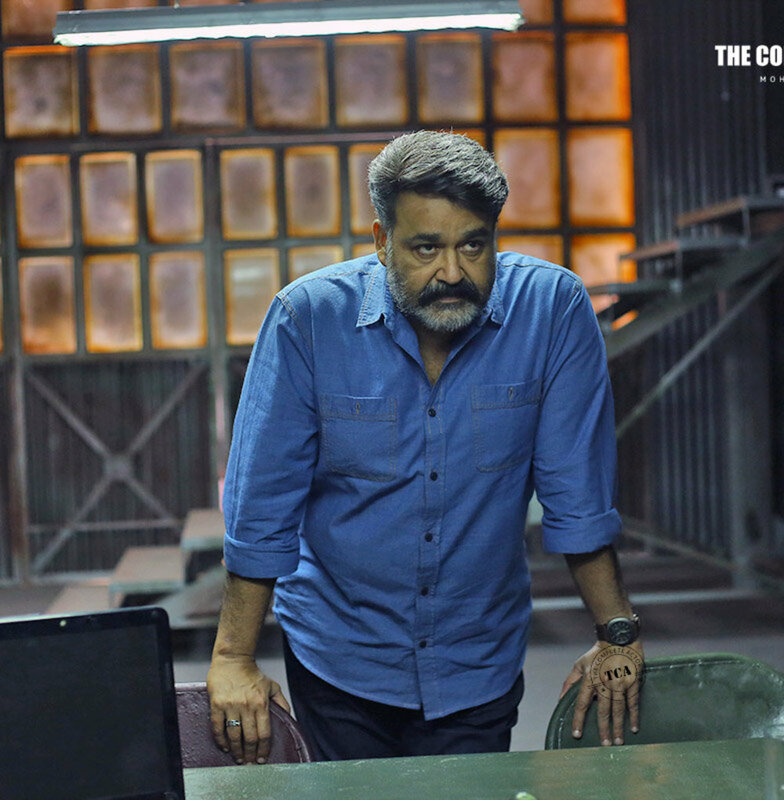 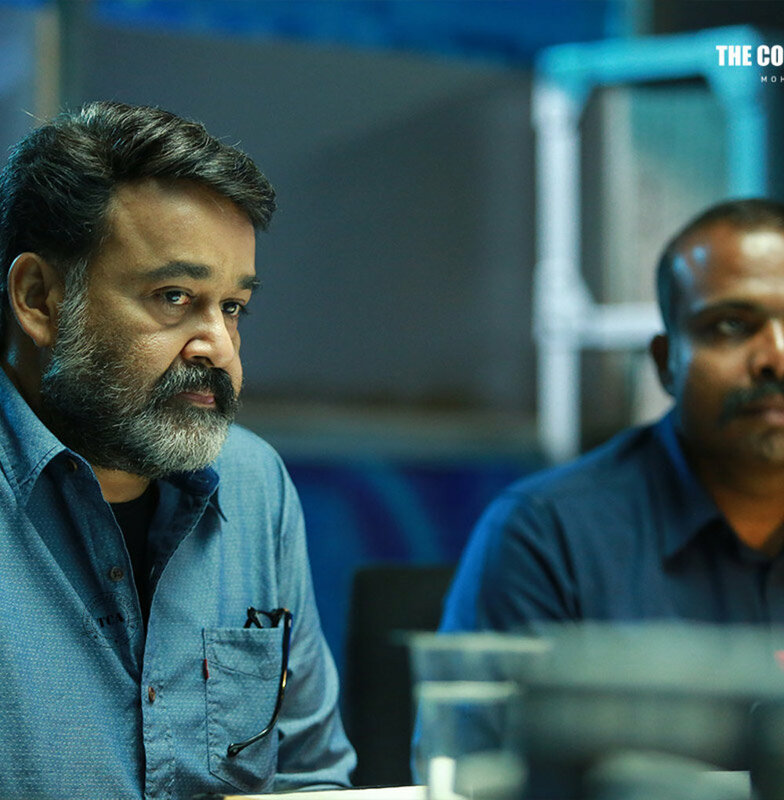 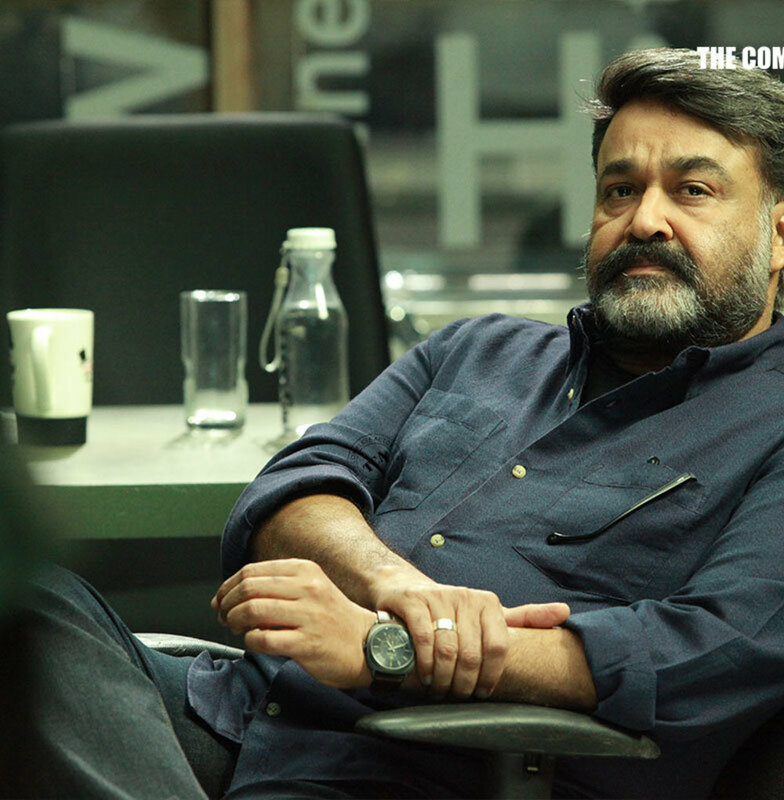 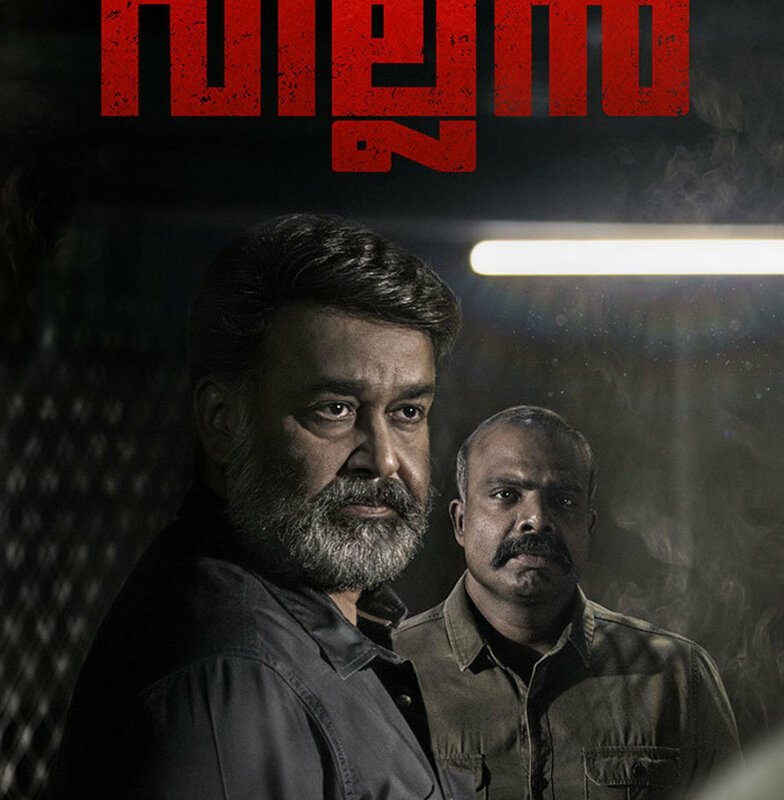 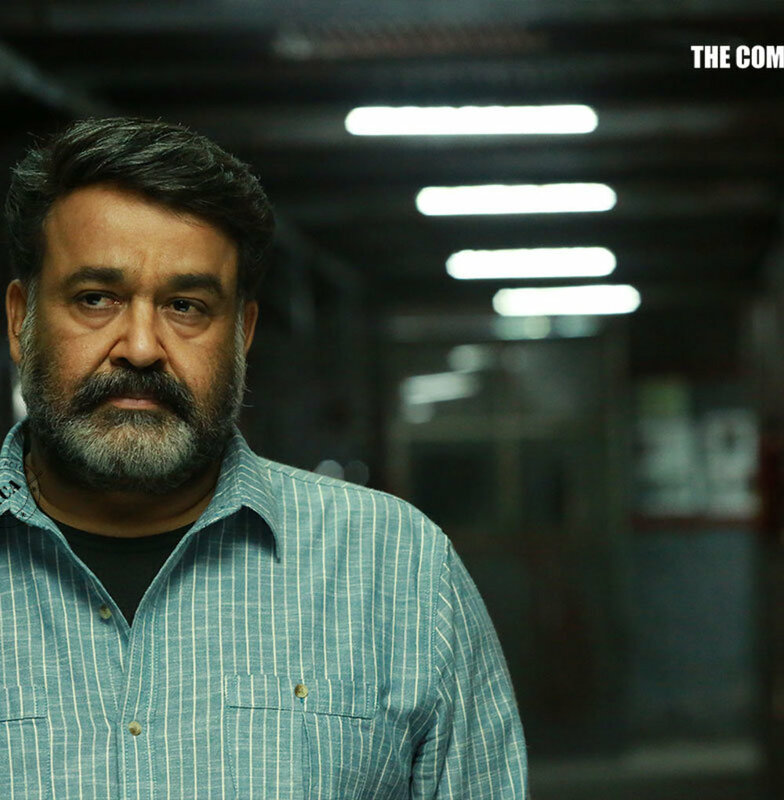 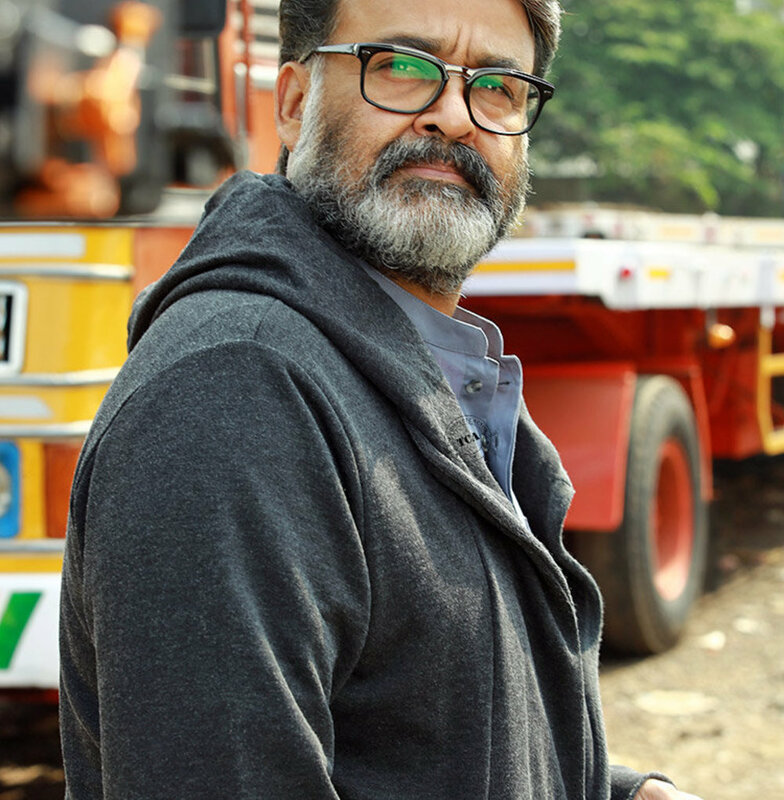 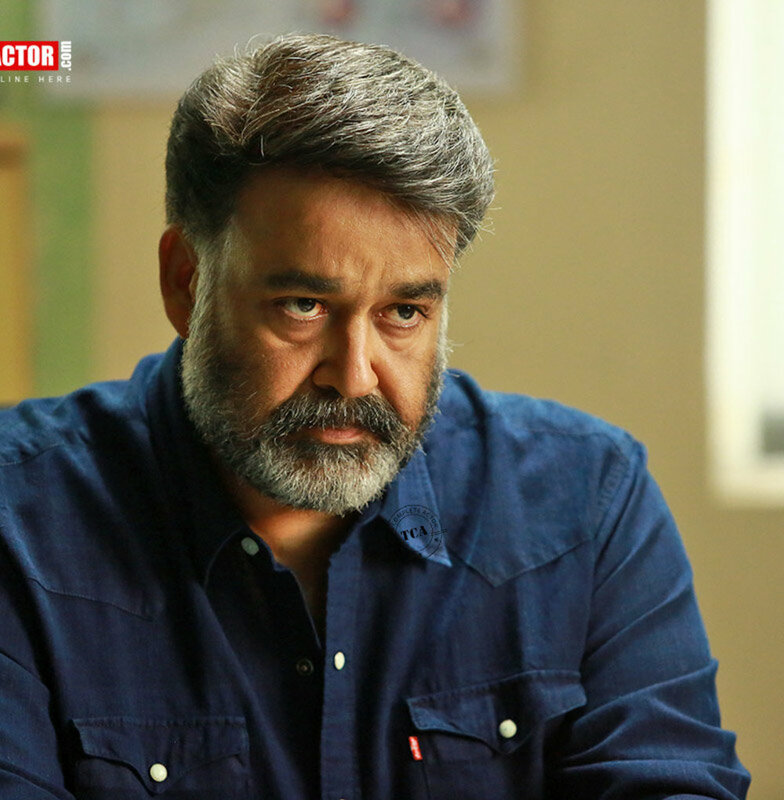 An Investigative Thriller in the making “Villain” has Mohanlal playing the lead as a retired cop with Manju Warrier in the female lead. 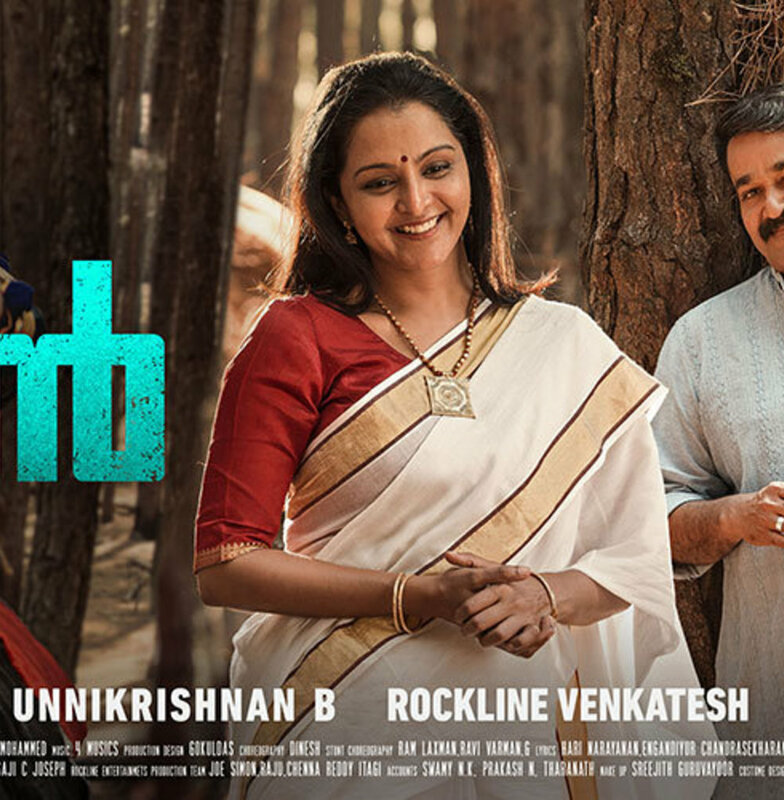 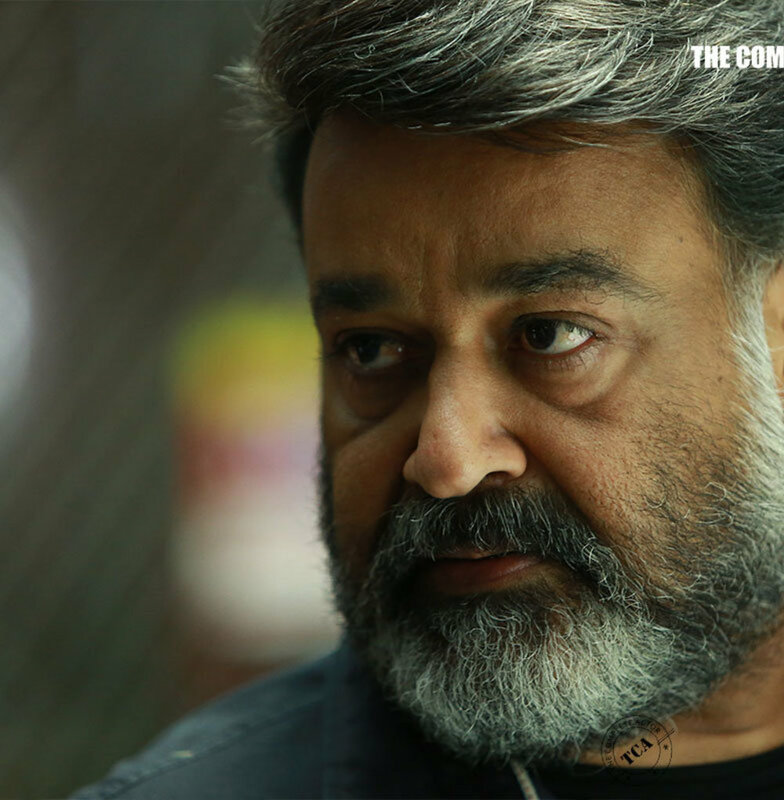 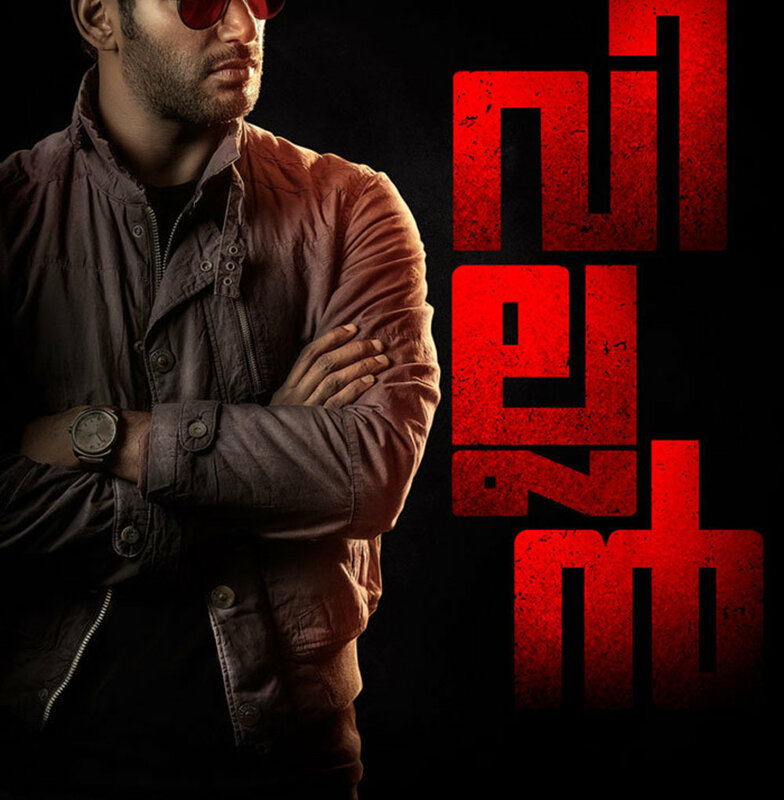 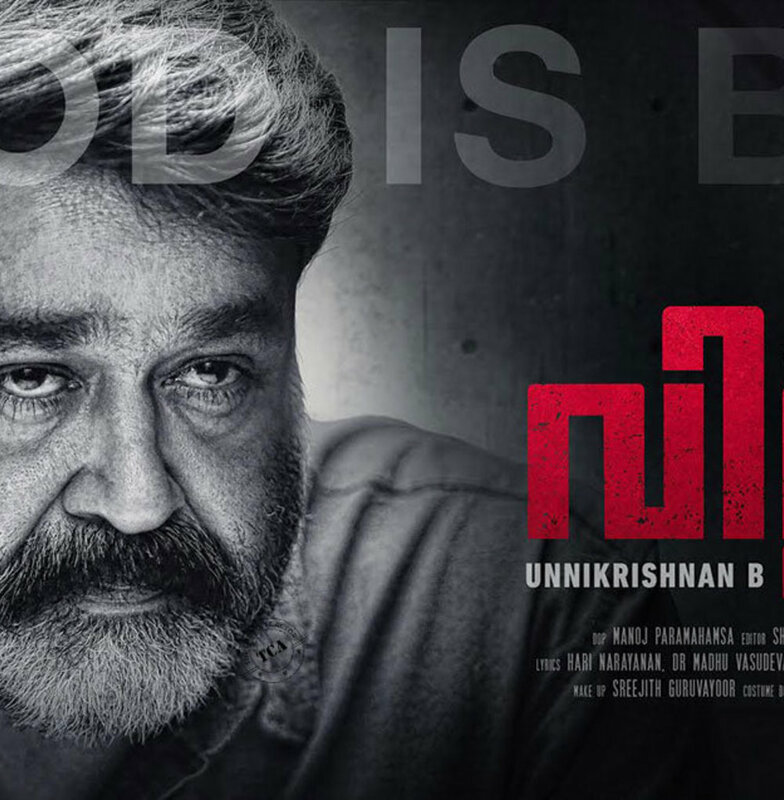 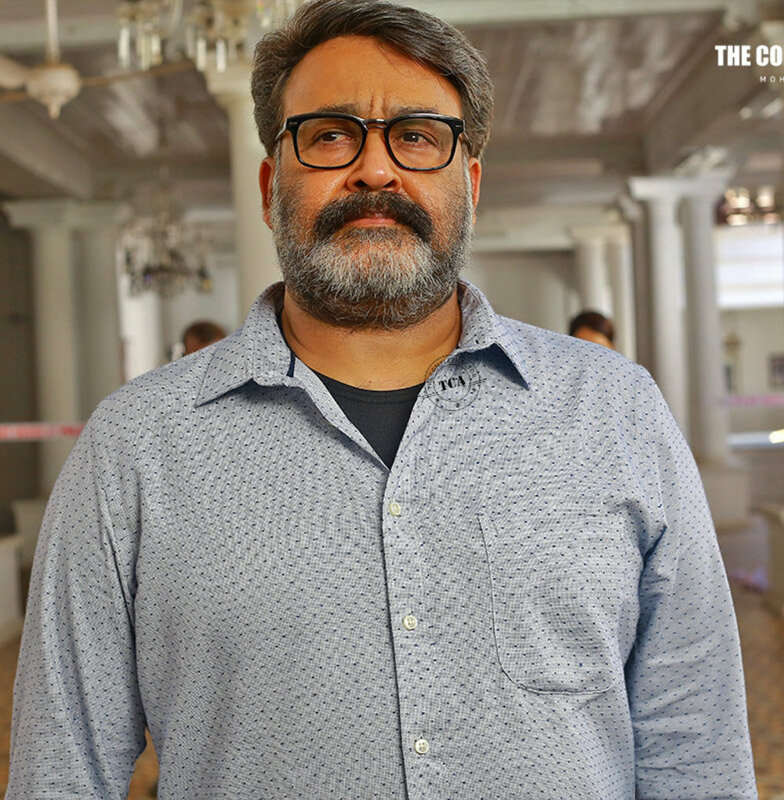 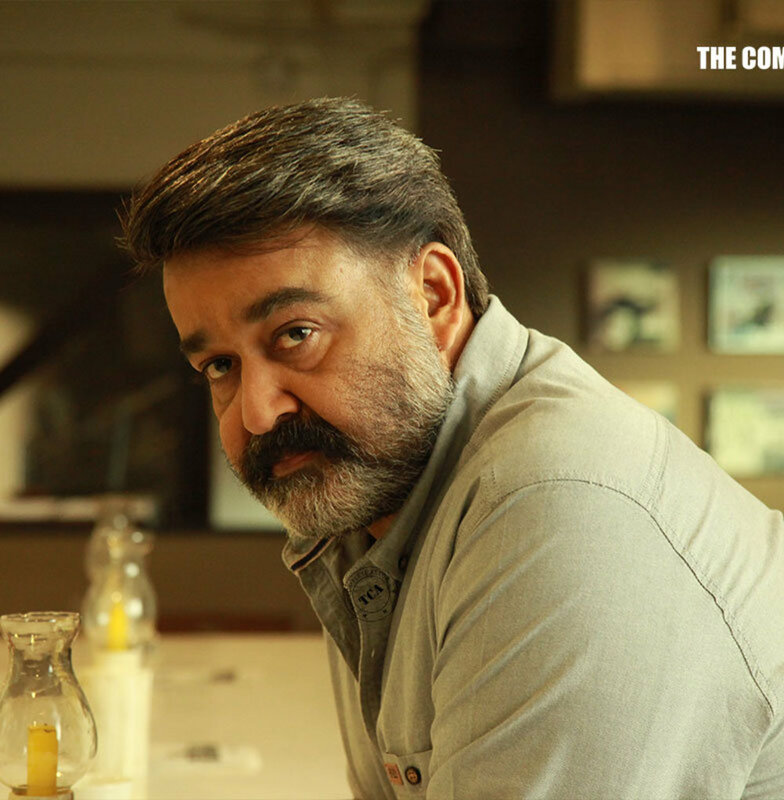 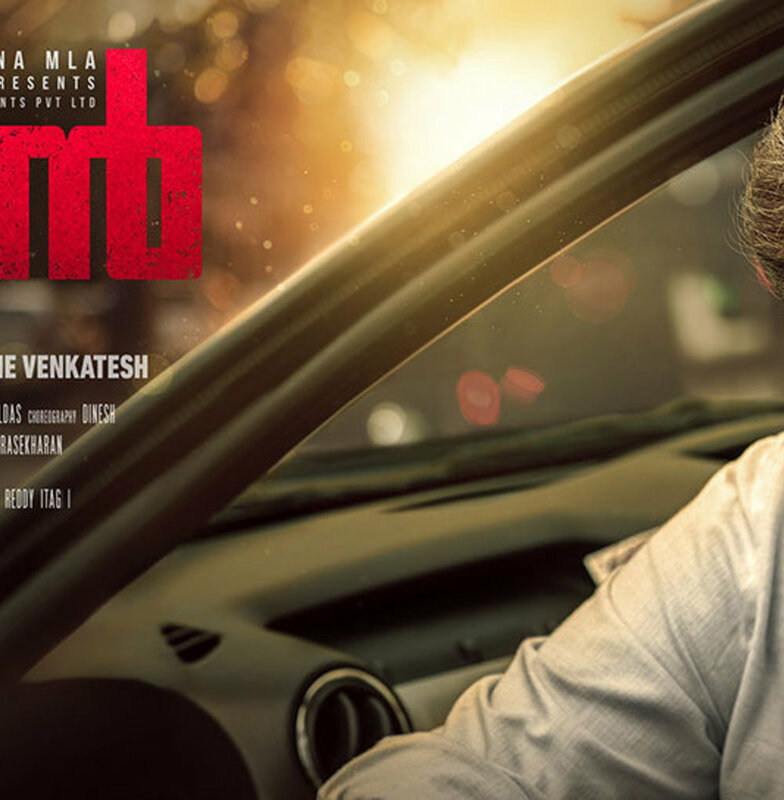 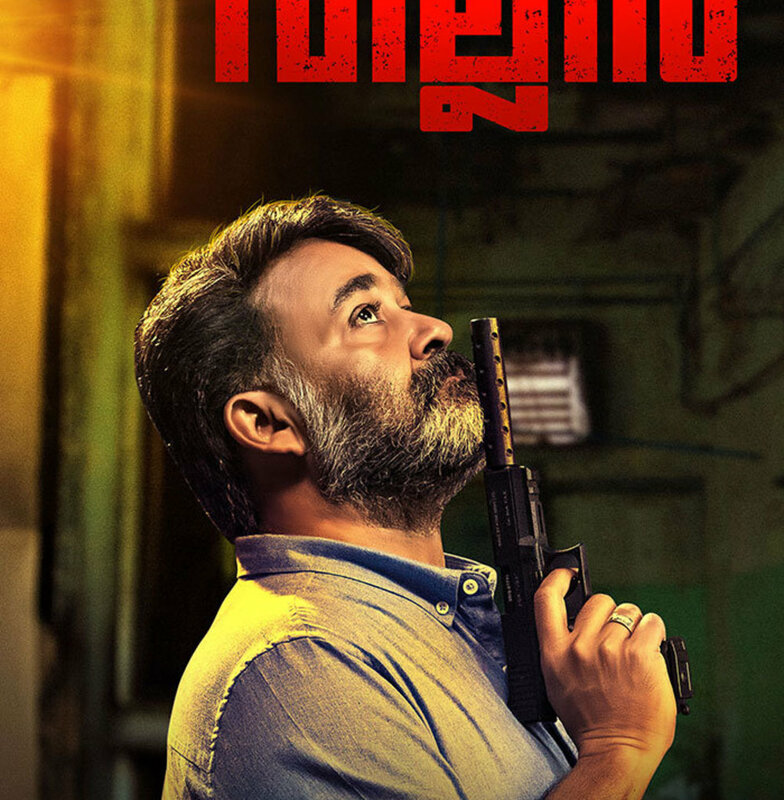 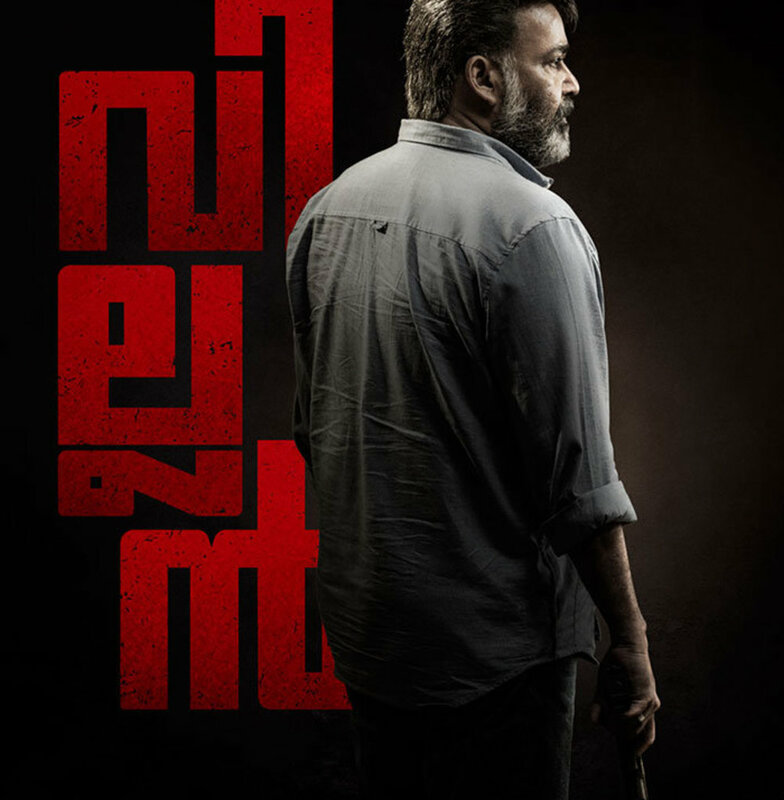 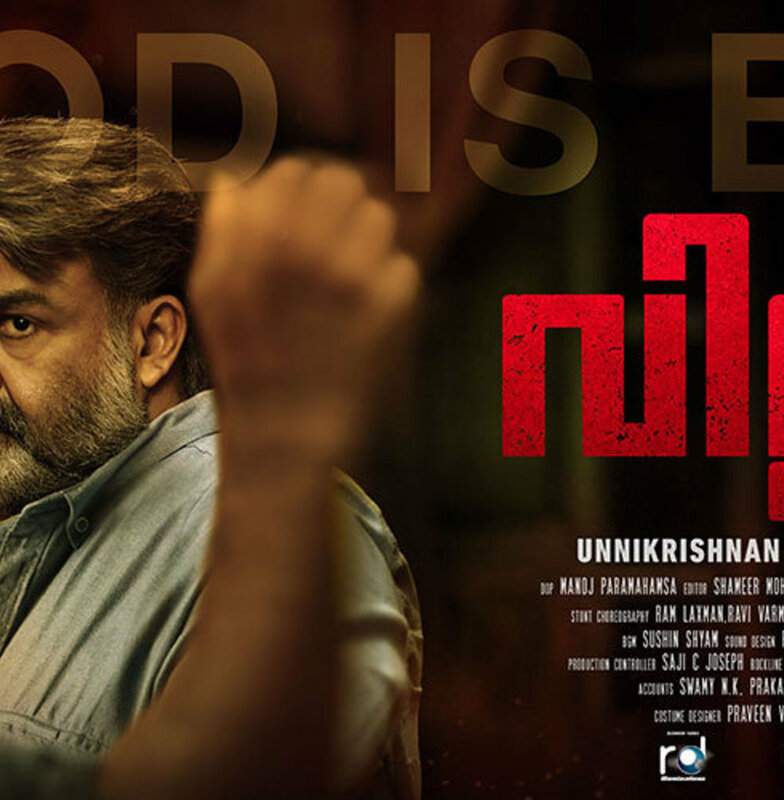 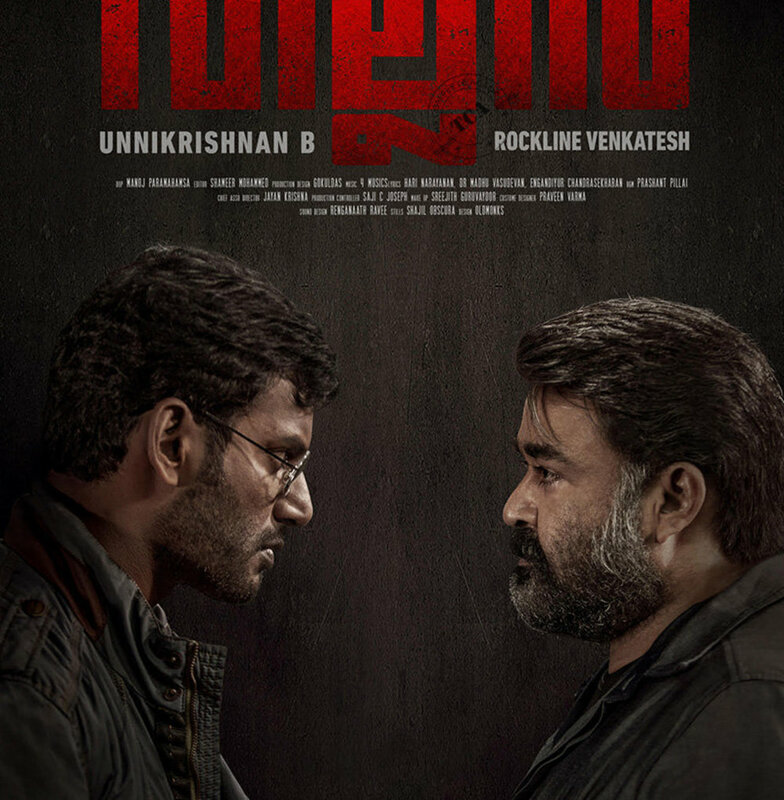 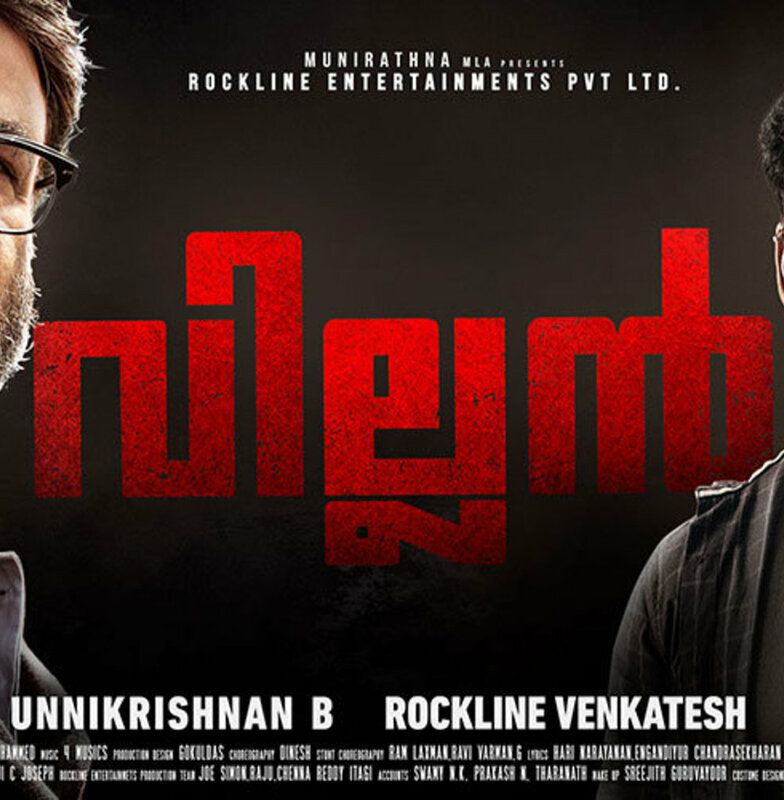 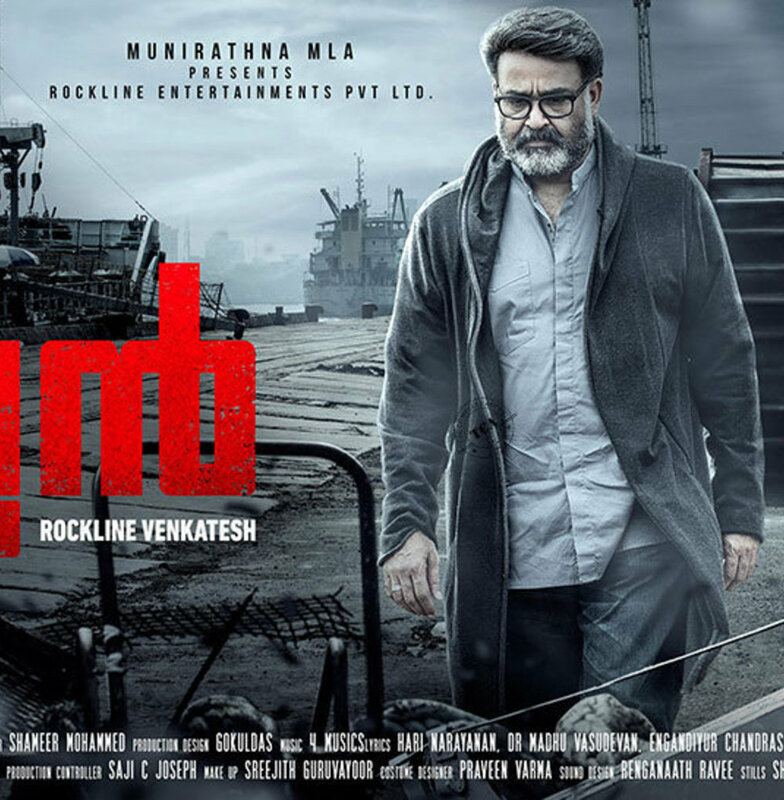 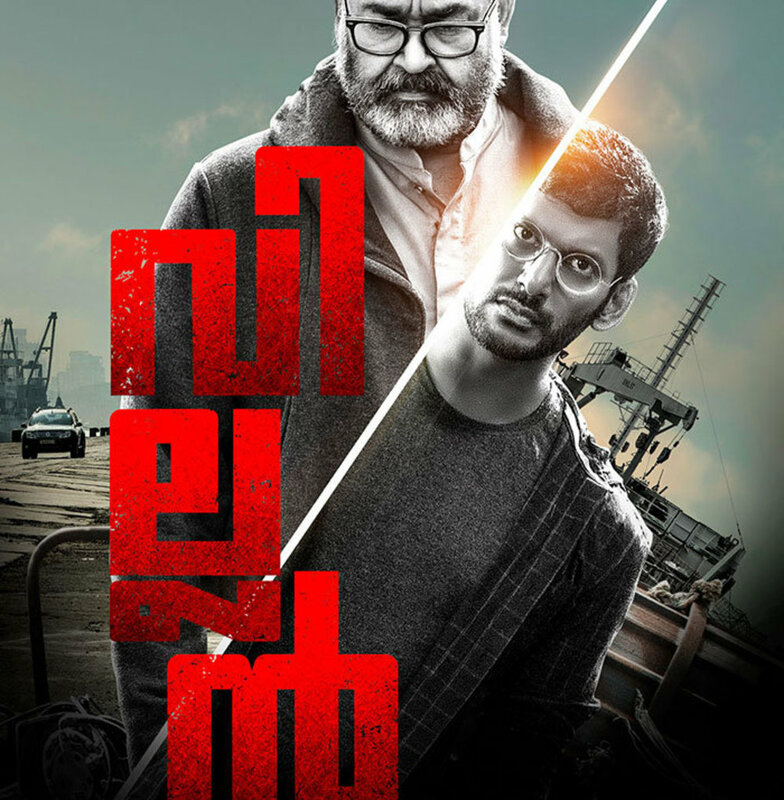 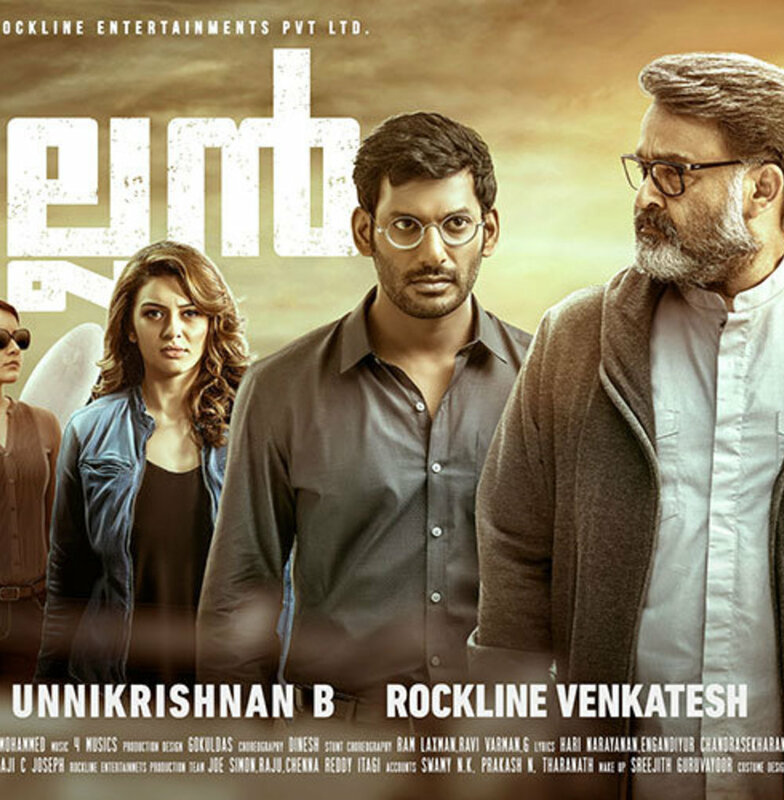 Written and Directed by B Unnikrishnan, ‘Villain’ is the director’s fourth collaboration with the actor. 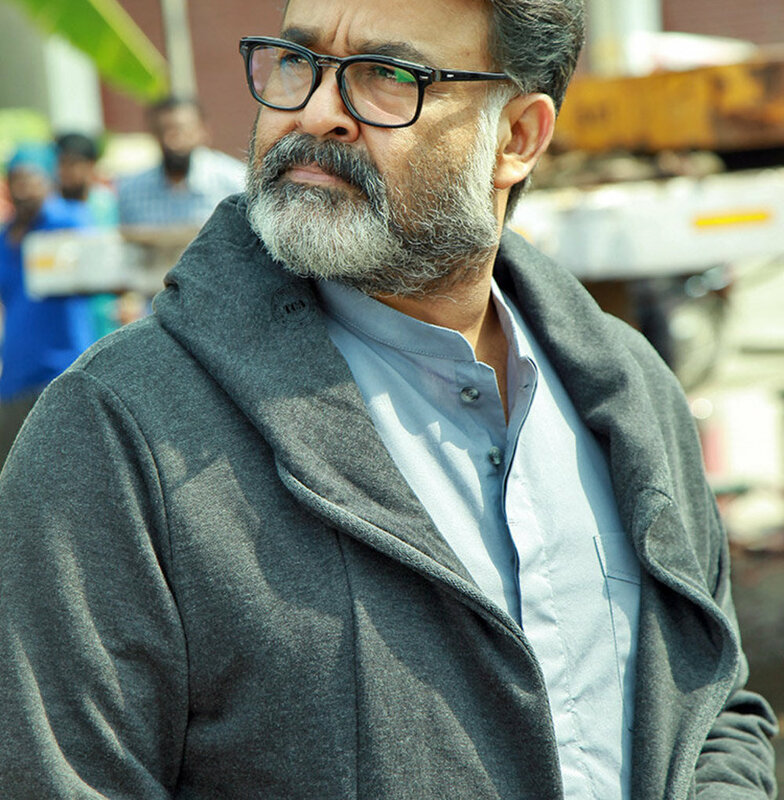 The movie produced by Rockline Venkatesh is believed to have some extraordinary special effects and stunt sequences. 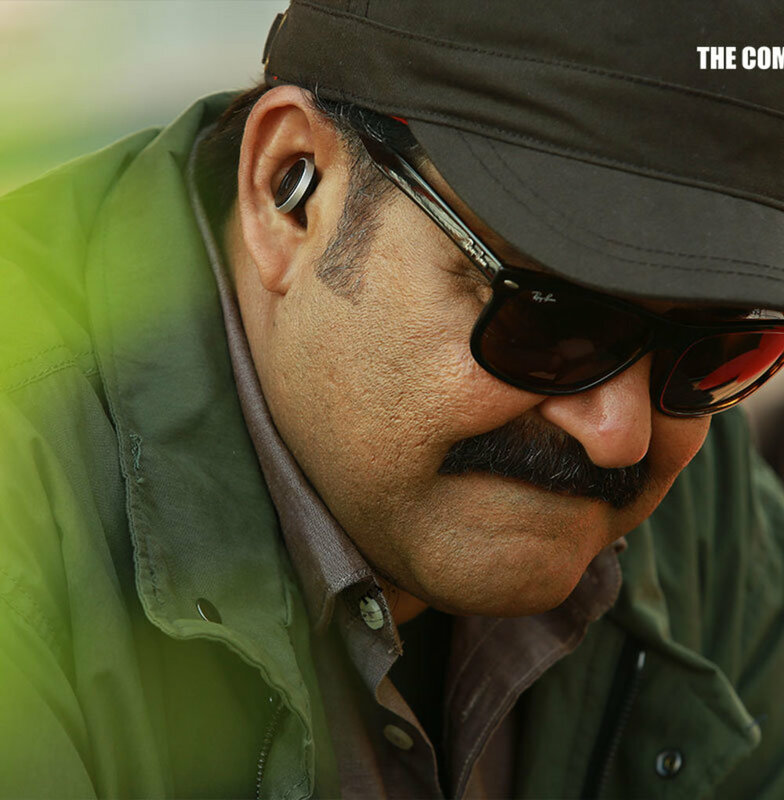 One of the first Malayalam film to be shot in 8K resolution, Manoj Paramahamsa is the cinematographer for the movie. 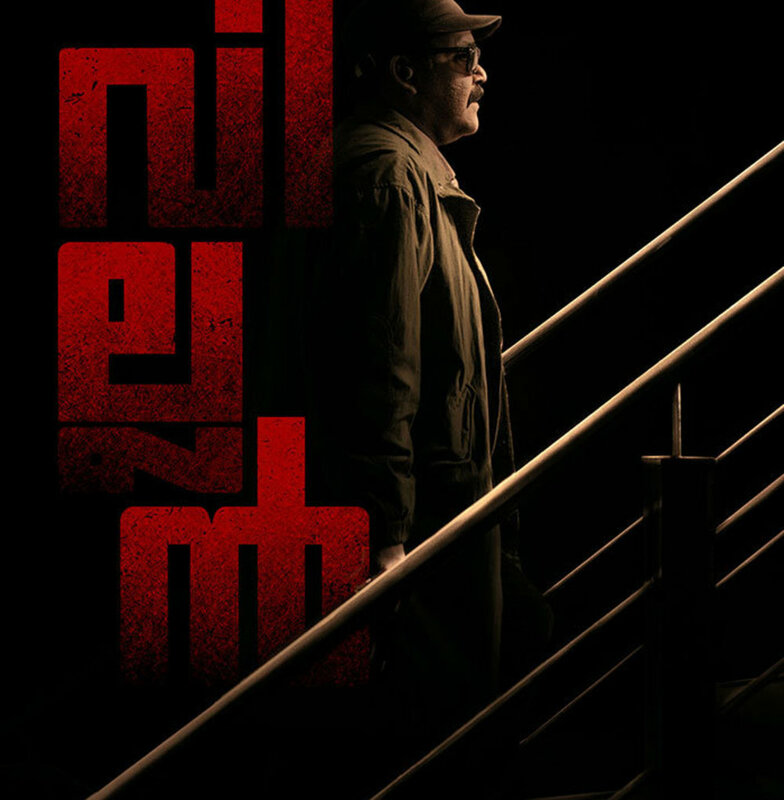 Editing is done by Shameer Muhammad, art by Gokul Das and Aroma Mohan will be in charge of production. 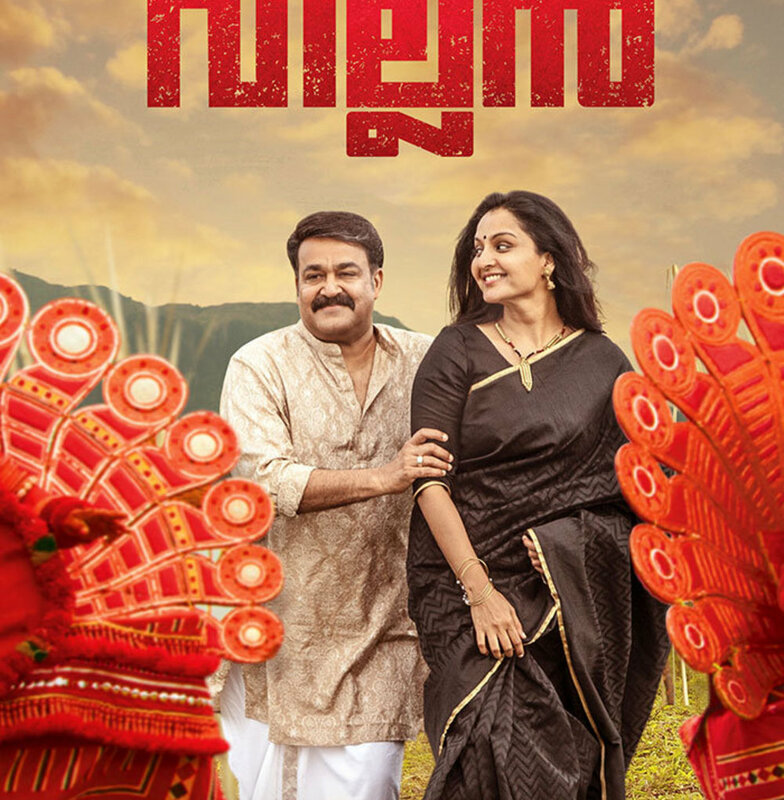 Costume is handled by Praveen Varma and poster designs by Old Monks. 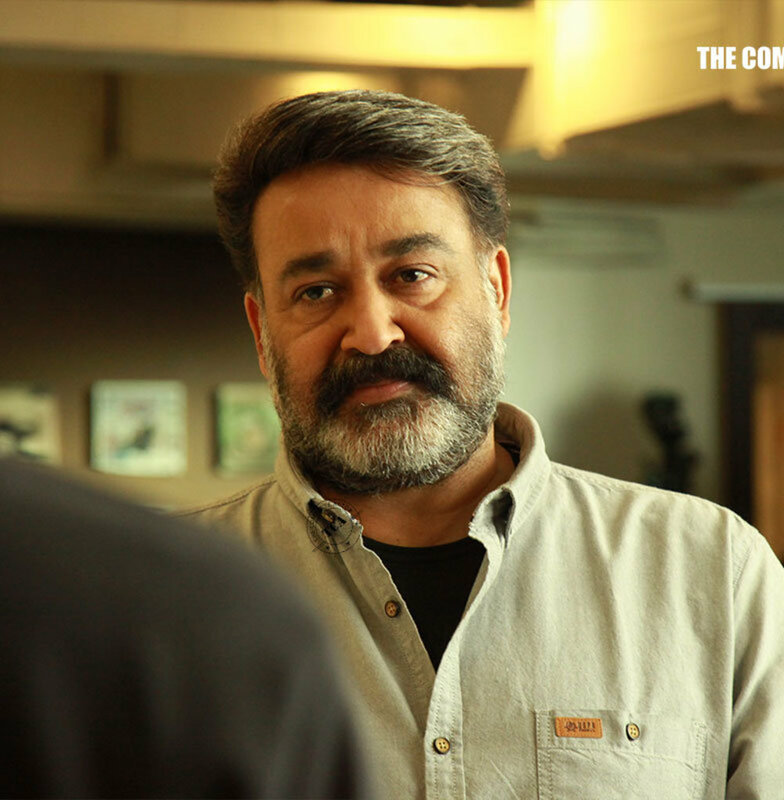 The team behind Villain’s music is the Oppam fame, 4 Musics for the songs by Hari Narayanan. 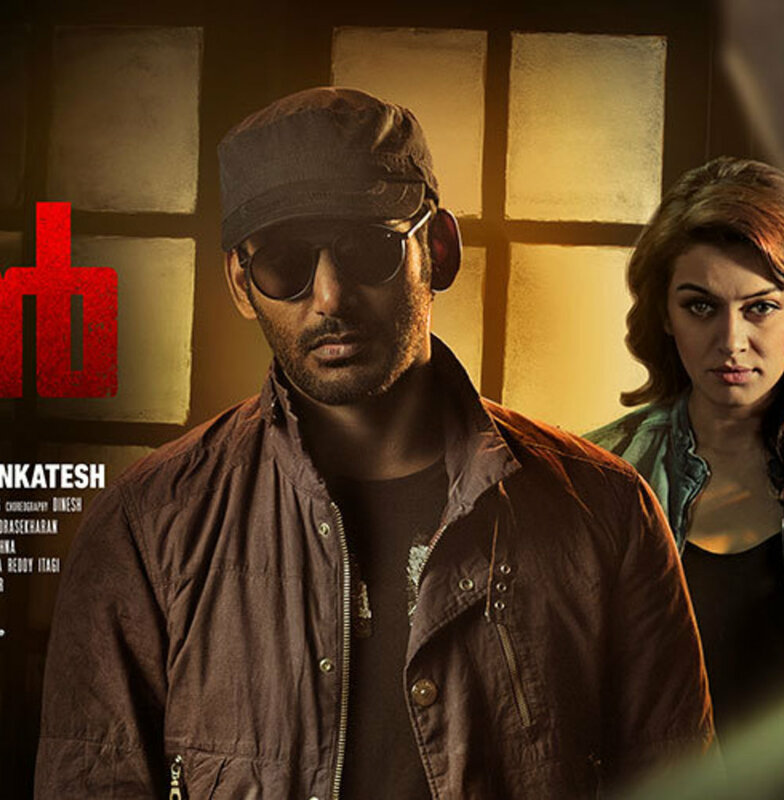 The film also stars popular Tamil actors Vishal and Hansika Motwani and also Telugu actors, Srikanth and Raashi Khanna. 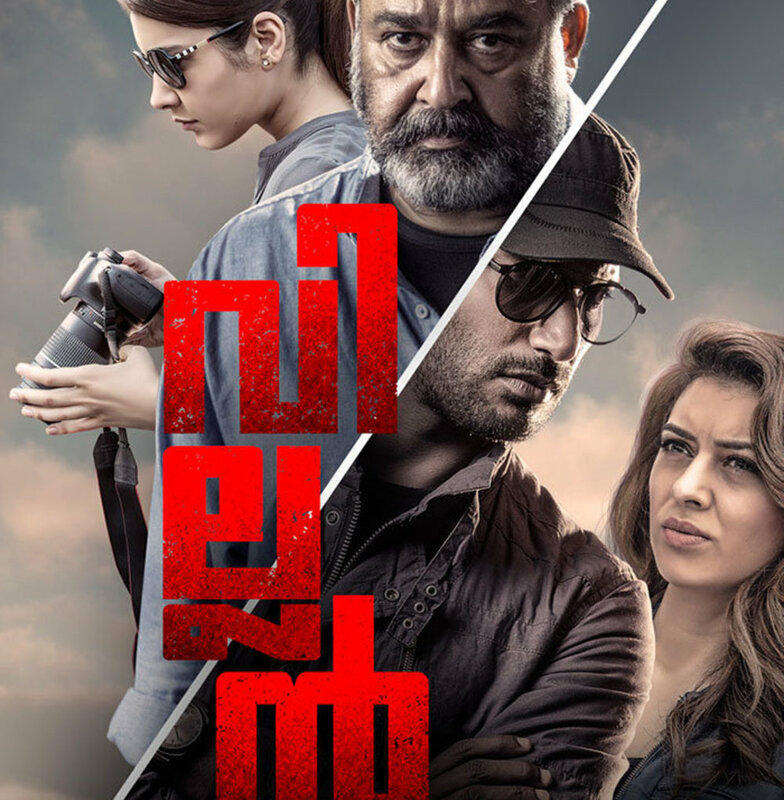 The remarkable stunts in the film are choreographed by roping in three stunt masters namely, Peter Hein, Stunt Silva and Raaes fame Ravi Varma.